How good is a trip to London? Well, pretty damn good. 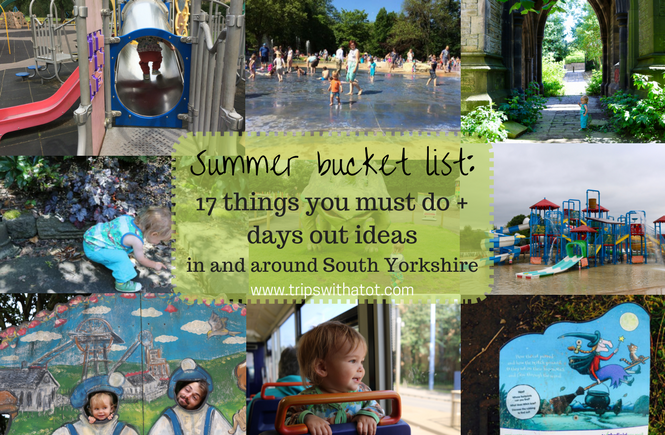 It has something for everyone and is jam-packed with free, family friendly things to do. Museums, parks, zoos, galleries, markets, culture, art, theatre, even the Queen. I love London. I used to live in London. I moved there when I was 18 and lived and worked for 4 years. I’ve loved London a long time. It was no suprise that last year me and Ollie took 2 trips to London with Eric before he was 1 year old. It was so strange to go back as a family, having been there previously as a student and lived a completely different life. It was fantastic though! It truly is a great place for families and we were able to take full advantage of that! 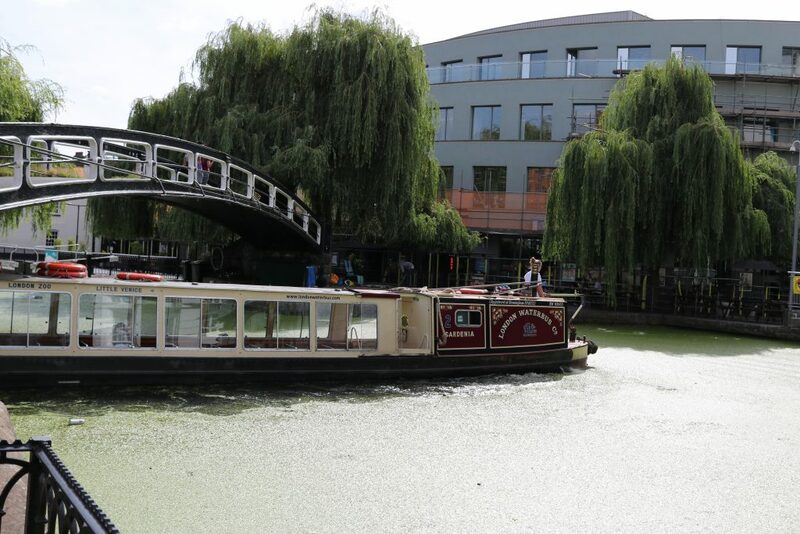 This guide includes my absolute favourite things to do in London. All suitable for families, babies, toddlers, young and old. My number 1 tip for saving money on your London trip: If you are travelling by train, make sure to get vouchers from National rail. You can find lots of 2 for 1 days out vouchers for top attractions in London. All you have to do is download and print the vouchers, show at the attraction with your train tickets to get 1 free entry. It saves a lot of money. My second-to-number-one-tip: Use airbnb to find a room, or an apartment to stay in. London is very expensive, and both times we went, we used airbnb as that was the only accommodation in our budget. 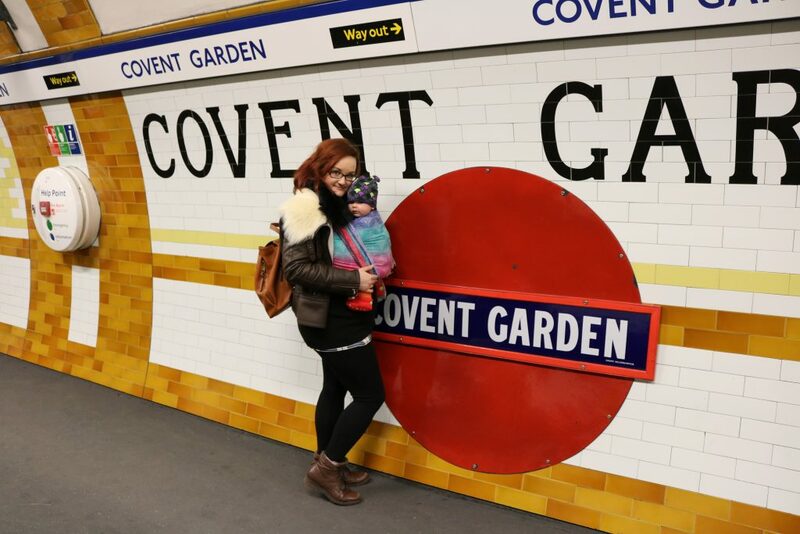 Don’t forget to read my top tips on surviving London with a toddler. For the best Piccadilly Circus experience get a tube to Green Park and walk down to the big screens. Huge stores, super busy, red buses, tourist kiosks and stereotypically London. My favourite thing to do is walk around; go anywhere by foot, turn off down quiet streets and see what you find. It all leads back to somewhere and you can’t get lost easily. I love to walk from Piccadilly Circus up Regent street, onto Oxford Street down to Hyde Park. Or, the other way from Piccadilly down to Pall Mall. 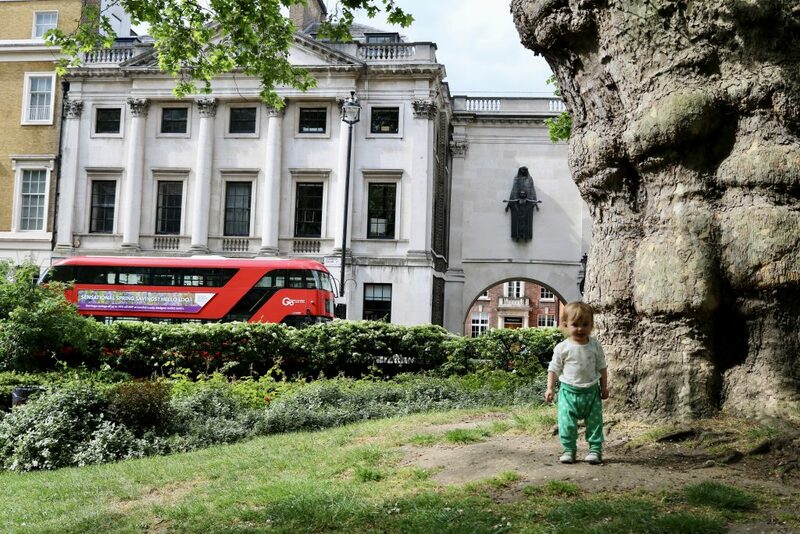 Read our experience of doing central London with a toddler here. You must; Walk through Soho “the red light district of London”, shop for fantastic books and independent magazines, Leicester Square for theatre land, designer stores on Regent Street are impressive and visit Hamleys for a (crazy) toy shop experience, find a quiet haven in Neil’s yard which is very photogenic, go to Carnaby street for some 60s vibe, spend loads of money on Oxford street a 1.2 mile long high street, don’t forget china town, stroll to Covent Garden and watch street performers, walk down Pall Mall to Buckingham palace, take full advantage of the iconic Trafalgar Square for great photos, do 2 of the best galleries in London: National portrait gallery and National gallery, take a break from shopping and go in the Wallace Collection for grand, old, impressive decor, squeeze in Sir John Soanes museum for Neo-classical art and get freaked out at the quirkest museum; the Hunterian collection. Another whole day could be spend in this area! I think many people might overlook Kings Cross due to the business from the trai stations and Eurostar. But there’s so much to do and some hidden gems. Parks, tattoos, markets and museums. You must: Enjoy the fountains in Granary Square, Kings Cross in warm months, get inspired to draw at the House of Illustration, awe at the worlds rarest texts in the treasure gallery at The British Library, visit the strange but fascinating Wellcome collection museum (free) and appreciate a natural park right in the middle of London, shop in the alternative scene in Camden, visit the Camden Stables, walk down Regents canal from Camden markets to London zoo, appreciate Regents Park in all its beauty, in the NW pay a visit to Freuds House and see inside his mind. Expect an amazing atmosphere in East London. Fashionable, cool, artistic, young yet grungy. There’s street markets, museums and a big nightlife scene. Lots to do for families though so don’t miss a visit to East London. We have a family tradition where we have our photos taken at Rough Trade on Brick Lane; me & Ollie have had it done 4 times over the years now. The quality of the photobooth pictures is the best I’ve ever come across so check it out! You must: Sunday mornings at Brick Lane the heart of the Bangladesh community for the biggest street market and amazing street food, a flash back to the past at V&A museum of childhood (free) perfect for kids, see some animals at Hackney farm, take a walk from Liverpool Street down to St Paul’s cathedral (go here for a secret free place for best views), spend most of the day at Museum of London and get patriotic. When I think of west London, I think posh. A trendy atmosphere with famous buildings, expensive housing and fancy restaurants. A good place to stay on a trip to London as it’s central but not too hectic and a slightly more residential feel. There’s lots to do for families here and you can easily stroll into central. 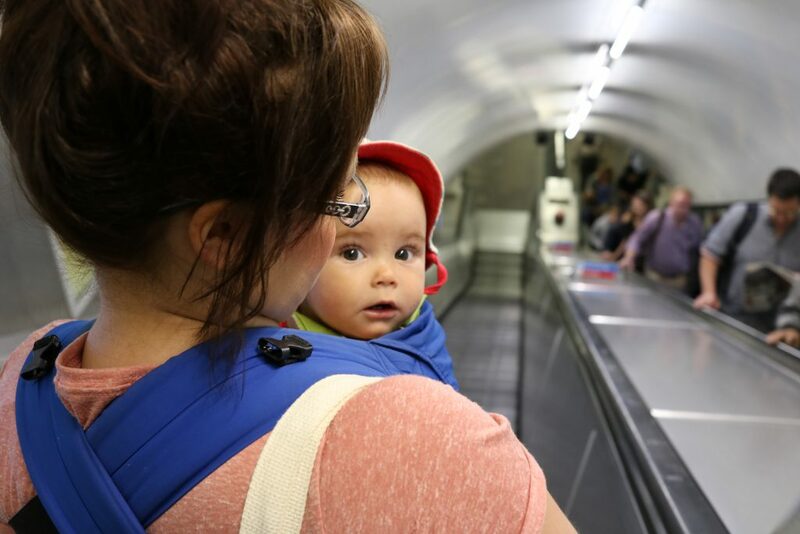 Slings make tube journeys quick and easy! Must see: Be blown away by stunning architecture inside Leightons House, travel to Japan in Holland Park‘s Kyoto gardens, play at the very best (free) playground of all time: the princess Diana Memorial park, escape to smell the flowers at Chelsea Physic Garden, take a trip into the room where princess Victoria slept in Kensington Palace and go shopping at Westfields. South bank is a lively, very family friendly place in London with a lot of things to do. I recommend getting the tube to Westminster and you’ll come out next to Big Ben which makes great photo opportunities. Walk across Westminster bridge, and there you can start your day along south bank. South bank is home to a lot of family friendly restaurants, street entertainers and you’ll be spoilt for choice where to go. 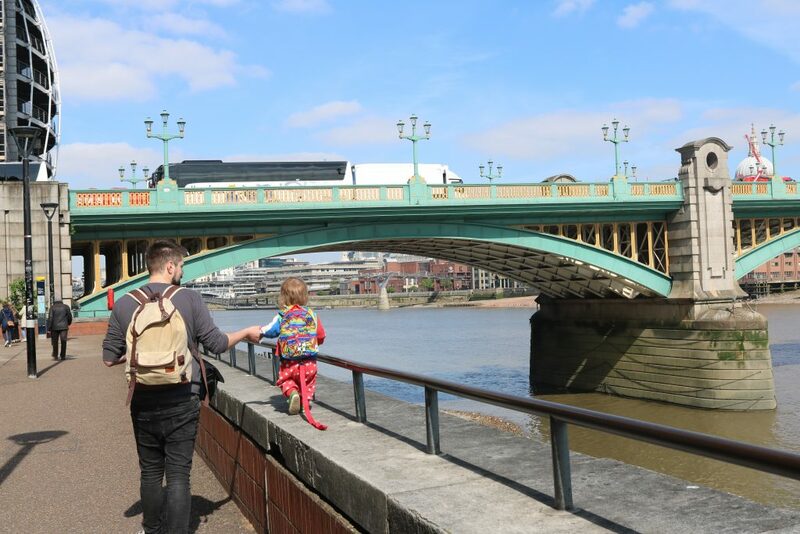 Read this blog for top tips on doing south bank with a toddler. You must: stop for photographs and admire the view, visit The Tate Modern (free) for a taste of contemporary and modern art, South Bank centre for great facilities, art, music, exhibitions, cafe, a rooftop cafe with good views, and big picnic area on level 3, London Eye and London aquarium, HMS belfast is free for under 16’s and a floating 9 deck museum, see Shakespeare’s Globe, head South for Tower Bridge, or west for Design Museum and good food at Borough Market. It’s no secret London has a lot of fantastic museums. They’re mostly free, too, which is just the cherry on the top. You can find three of the best at South Kensington. Don’t forget to check out the good bakeries and cafes in the area and see the Royal Albert Hall. We like Le Pain Quotidien for breakfast and go there every time. 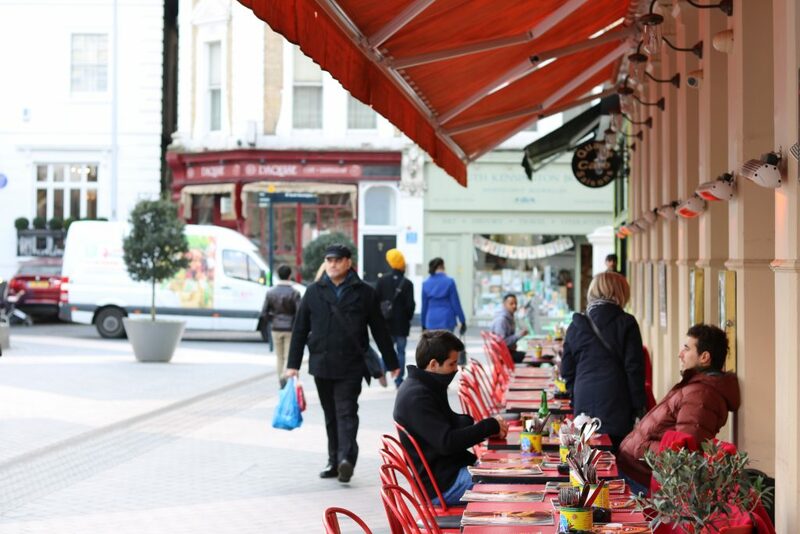 Soak up the atmosphere; it’s all about dining al fresco in South Ken; you almost forget you’re in London. You can walk to High Street Kensington from here, too, which is good for shopping and as a whole foods store if you like organic speciality food. You must: Visit the science museum; fascinating for all ages but “The Garden” and “The Pod” in the basement are especially fantastic for kids, go to the famous Natural History museum probably the best museum in the world for children, admire the architecture of Victoria & Albert museum and go inside to be wowed by the vast amount to see; V&A is the largest decorative arts and design museum in the world. People often forget about this zoo because London Zoo is the star of the show when it comes to animals in London; but don’t miss out on this little gem. 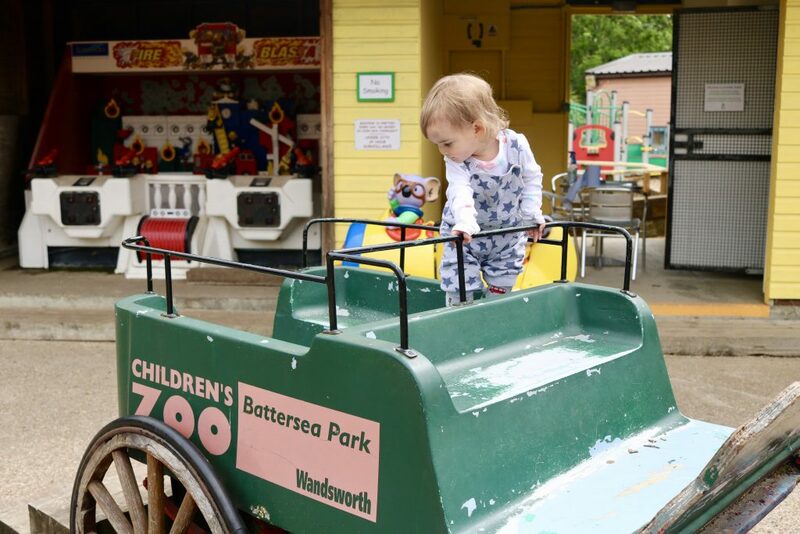 The children’s zoo sits in the middle of the Battersea park and has farm animals, playgrounds, water/sand play, activities, ride-ons, sculptures and food. 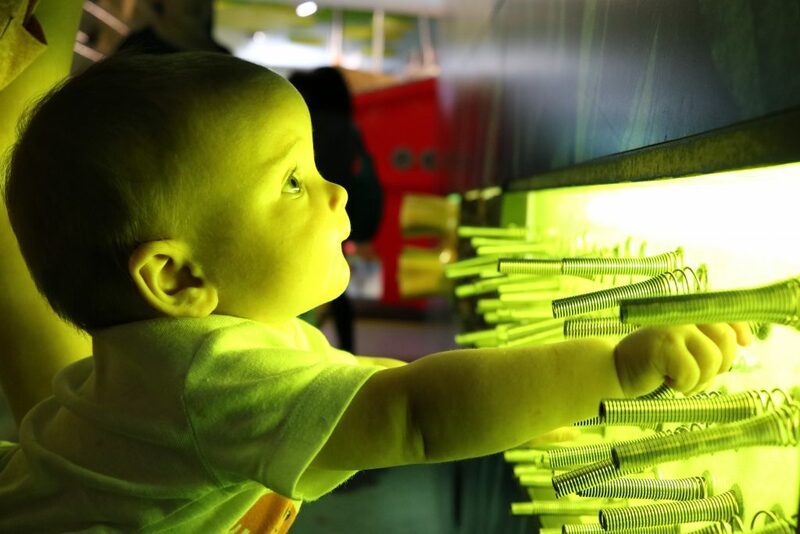 It’s perfect for babies and toddlers who might get overwhelmed by huge, busy attractions, or if you have a little one who might not appreciate the bigger stuff just yet. It was designed just for children. This is a small place but has everything to please. Read my full review here. Mark a whole day on your itinerary for Greenwich. Greenwich is the home of Cutty Sark and has small town feeling with boutique restaurants, cafes and gift shops. A whole day can be spent at the museums and Greenwich park. You will struggle to fit everything in; and it’s all free. As well as museums there’s the Emirates airline; Britain’s only cable car and close by us the O2 with restaurants, bars and entertainment. We struggle to fit much in a day at Greenwich; the museums are huge and you could spend all day strolling around! You must: Go on the Cutty Sark, an 1869 tea clipper and feel like a real pirate!, Visit the National Maritime museum and learn all about pirates, ships and sailing!, the children’s galleries are fantastic especially AHOY! with ships, dress up and toys, go to the Royal observatory and stand on the meridian line, learn about time and space at the planetarium, and enjoy the best viewpoint in London. And here’s 2 bonus extras! Ride the DLR to London Docklands in SE, book onto the Mudlarks gallery for kids which is free and a hidden gem! Good alternative to the natural hisrory museum; less busy and has an aquarium! In the South East and often fogot about but well worth a visit. There’s gardens to play in, a victorian conservatory and good cafe. Do you have anything to recommend? 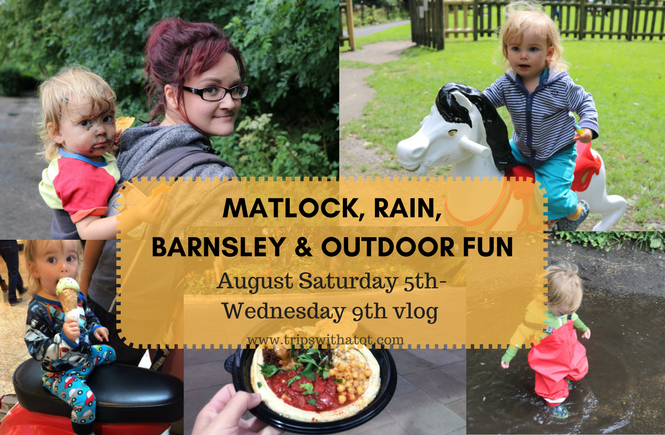 Please read our most recent visits to London, which include reviews and vlogs: Central London, Battersea children’s zoo, top tips on surviving London with a toddler. Thanks for reading; I really hoped you liked this and it inspired you to experience the best of London! 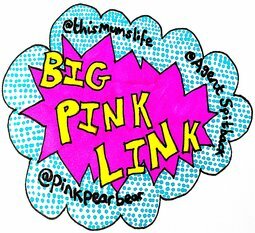 Please don’t forget to subscribe to my blog for more days outs, guides and reviews. This is such a great read. Yeah love London days out. Went last Sunday as a matter of fact. Love the night life. Also spent some time in Hamleys with my ex once. I have some great memories. What a great read. Yeah I love London. Went last Sunday as a matter of fact. Love the nightlife. Spent some time in Hamleys with my ex once. All those teddy bears! Great memories. indeed! i have done many years of partying and drinking in london haha! one of my favourites was the roxxy. where did you go? This is a fab guide to London, next time I go there I’m definitely going to have to check out a few places on this list! Some great ideas. i’ve done a couple of these but not all. I can’t wait to visit with my children in a few years when they’re older. Wow!! What a fabulous, extensive list!! I absolutely adore London too-we regularly visited family there, while I was growing up, and I just adore it! 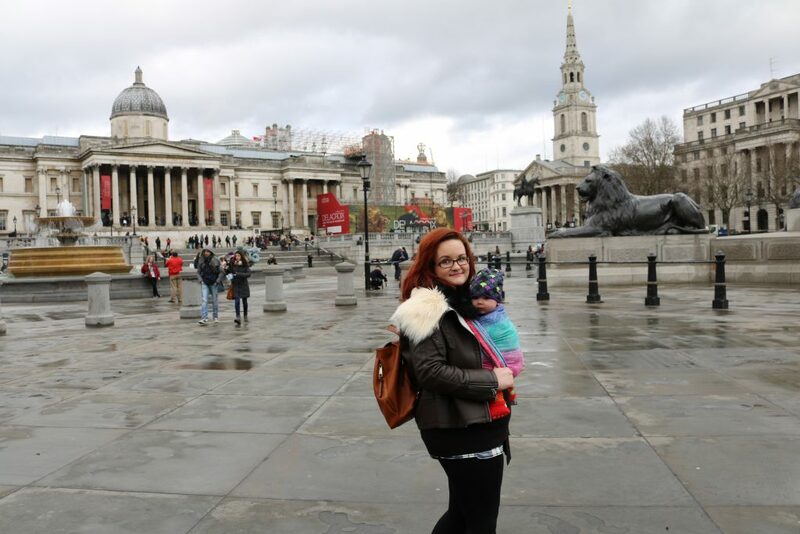 Pre children, me and my husband visited a lot too, but apart from visiting my cousins and staying close to their houses, we have yet to explore London with the children! Which we need to do, and this brilliant list has inspired me! Nice suggestion as i use to visit London so many time but never think to do all these things in London, Next time for sure I am going to do all these thinks with my family as we all love to spend our vacation in London. Thank your for the article.